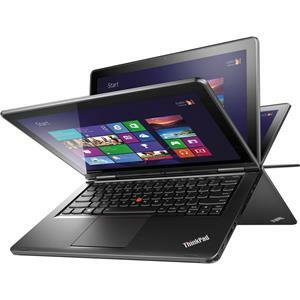 New Thinkpad Yoga 12.5 is it the ultimate? Going to see if HW helps. I’ve always loved Thinkpad keyboards and small laptops, let’s see if this is progress towards nerdvana. This entry was posted in Technology, Uncategorized, Writing and tagged Thinkpad by Sci Fi Engineer. Bookmark the permalink.